A woman and her son are put to the ultimate test when a figure from her past moves back home next door after 17 years in prison. Knoxville Film Festival: Winner, Audience Choice Award. 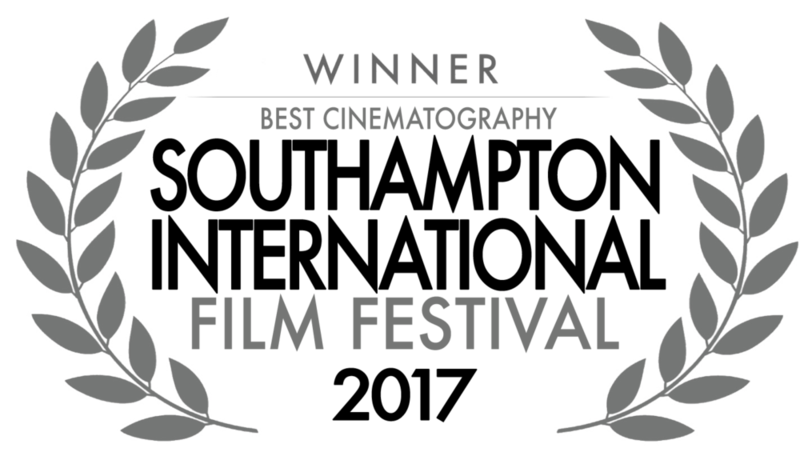 Southampton International Film Festival: Winner, Best Cinematography. IndieFest Film Awards: Winner, Best Cinematography. Nordic International Film Festival: Nominated, Best Cinematography. 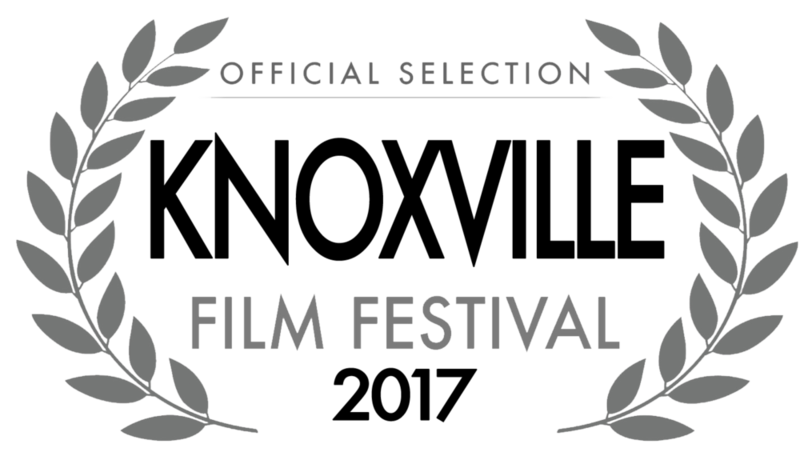 Focus International Film Festival: Nominated, Best Cinematography. 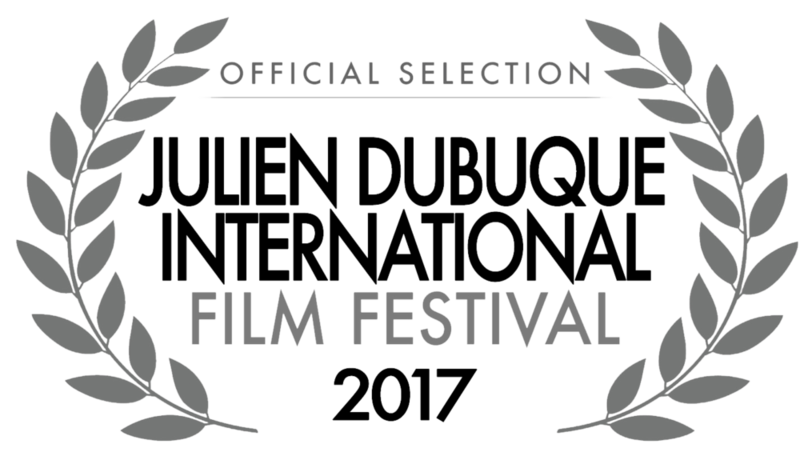 OFFICIAL SELECTION: San Antonio Film Festival, Sydney Indie Film Festival, Julien Dubuque International Film Festival, Be Epic! London International Film Festival, Women's Only Entertainment Film Festival, USA Film Festival, Yonkers Film Festival, West Texas Film Festival, Reading FilmFest, Reel East Texas Film Festival.